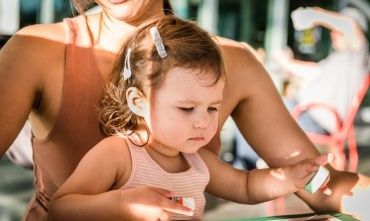 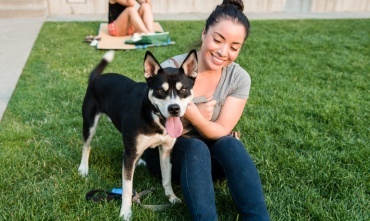 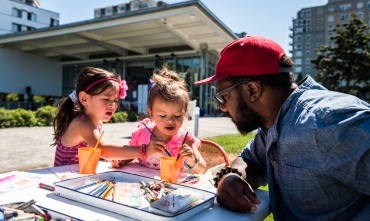 Play, picnic, and create while the sun washes over the waterfront. 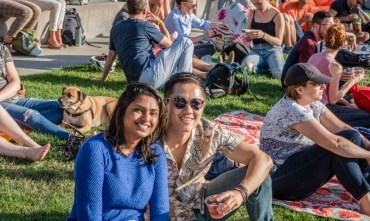 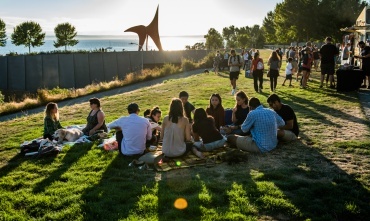 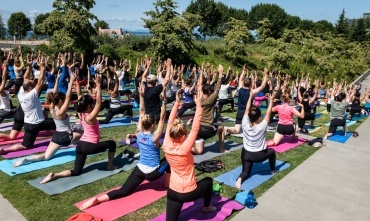 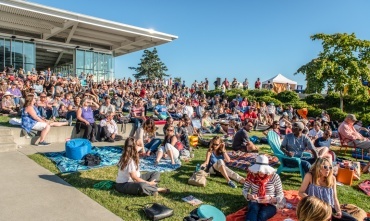 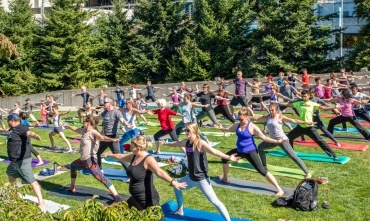 Activities and entertainment will bring communities together around the art you love at the Olympic Sculpture Park, all summer long. 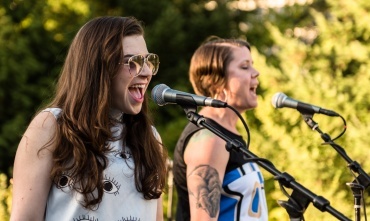 Thursday evenings feature an incredible lineup of bands, artists and makers, and performances. 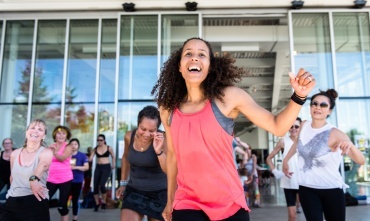 Get active on Saturdays with two yoga sessions led by 8 Limbs Yoga Centers, Zumba, and interactive drop-in studio sessions where you’ll learn about different artistic practices. 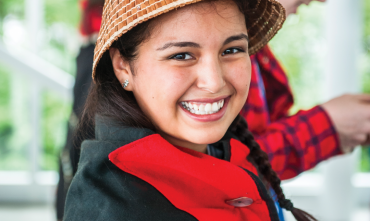 In conjunction with the special exhibition Double Exposure: Edward Curtis, Marianne Nicholson, Tracy Rector, Will Wilson, this year’s season centers Native and Indigenous artists and voices. 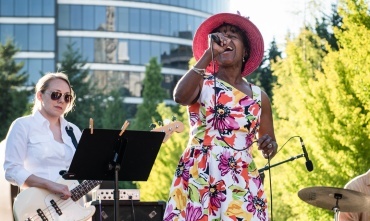 Highlights of the season include July 12 Kickoff, Family Field Day on July 21, and the Closing Celebration on August 23, featuring a performance by blues and jazz band, Khu.éex’. 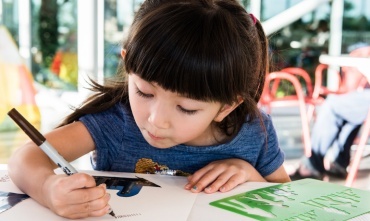 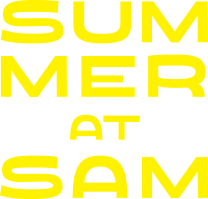 All Summer at SAM programs are free, open to the public, and all-ages.